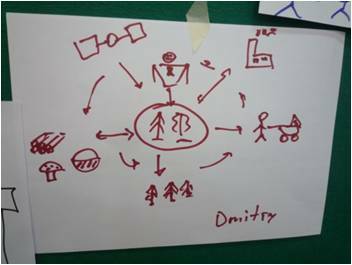 3) To enhance practical skills in coordinating and facilitating key steps towards the development of effective forest policy. 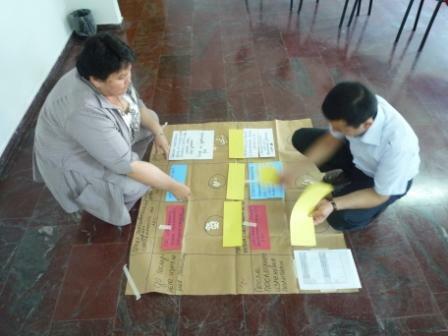 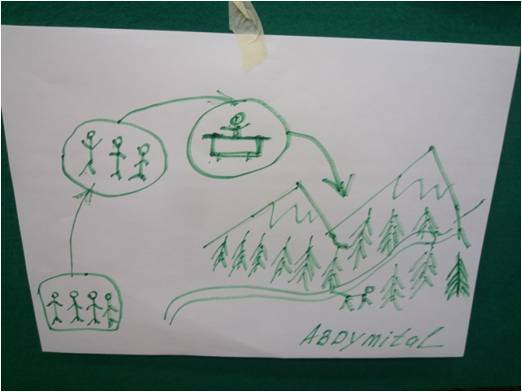 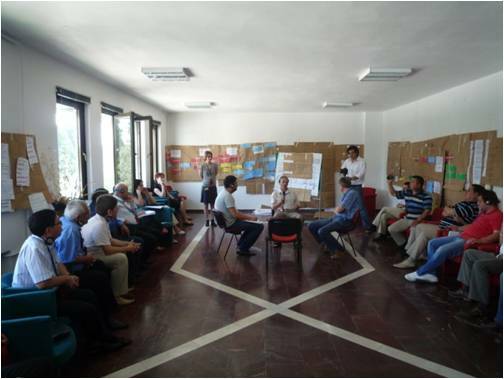 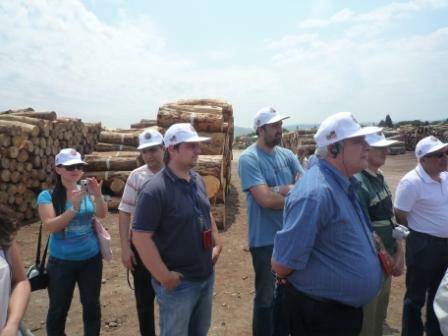 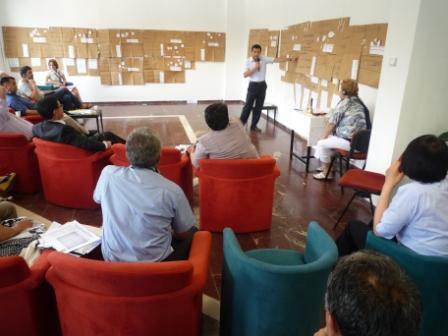 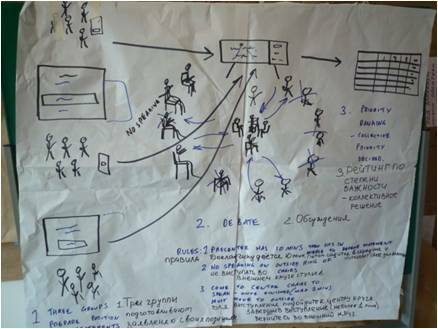 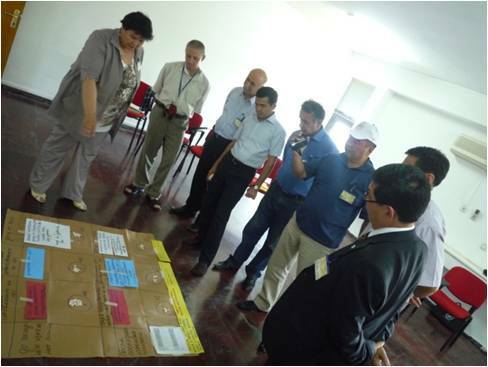 The training was run mainly in a workshop mode, with the bulk of the training based around exercises where participants conducted practical exercises using methods from different stages in a generic forest policy development cycle. 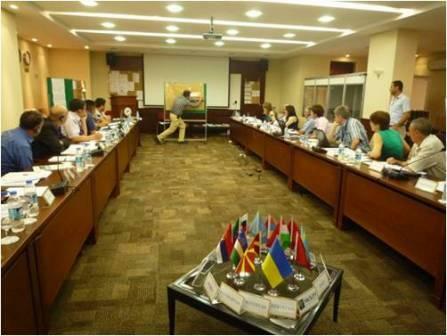 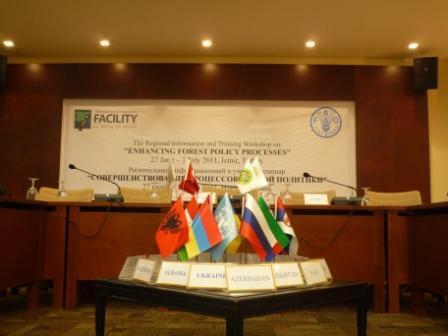 Please click on the picture to visualize the Photo Gallery of the regional training worshop on forest policy development for Eastern Europe and Central-Asia countries.